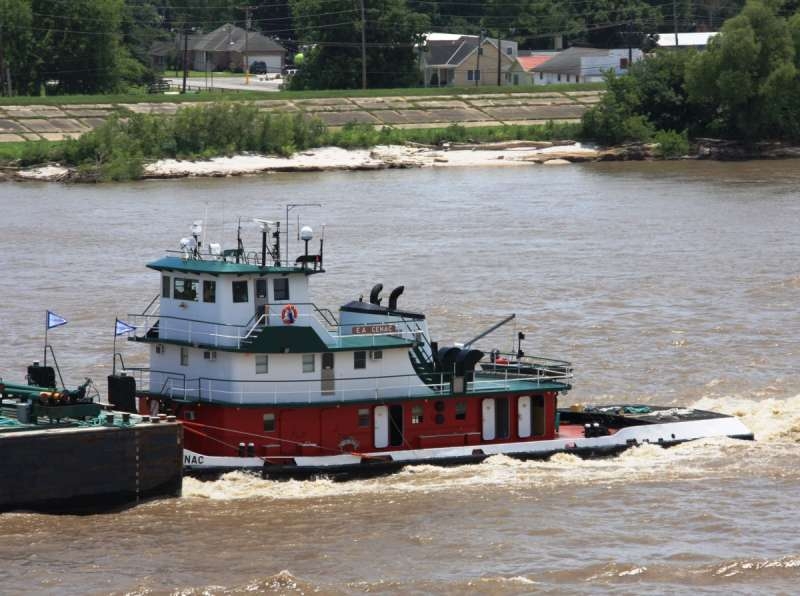 Established in 2008, Teppco Marine Services Incorporated was based in Houma, Louisiana. The company was a publicly traded energy logistics partnership that operates in four business segments. The Downstream segment engaged in the pipeline transportation, storage, terminaling and marketing of refined products, liquefied petroleum gases (LPGs) and petrochemicals. The Midstream segment gathered natural gas, and transported and fractionates natural gas liquids (NGLs). The Upstream segment engaged in the transportation, storage and marketing of crude oil, the distribution of lubrication oils and specialty chemicals, and provided fuel transportation services. The Marine Services segment transported, via towboats and tank barges, refined products, crude oil, asphalt, condensate, heavy fuel oil and other heated oil products along key inland waterways and gathered crude oil from production facilities and platforms in the Gulf of Mexico. TEPPCO also owned interests in Seaway Crude Pipeline Company, Centennial Pipeline LLC, Jonah Gas Gathering Company, and an undivided ownership interest in the Basin Pipeline. The general partner of TEPPCO Partners L.P. was Texas Eastern Products Pipeline Company LLC. Which was wholly owned by Enterprise GP Holdings of Houston, Texas.